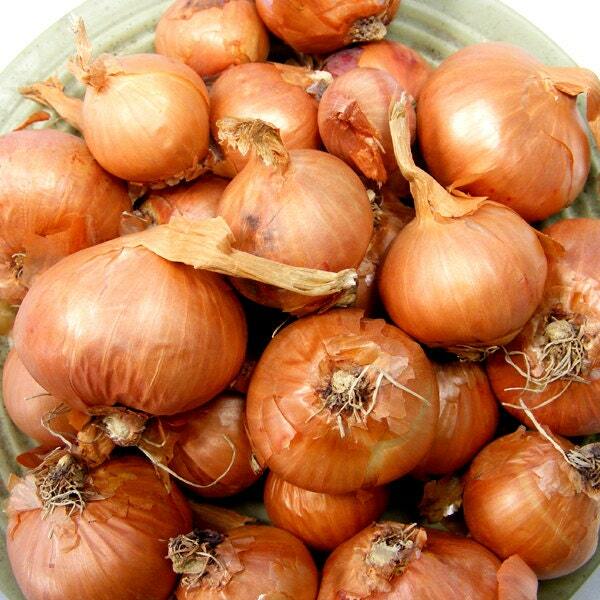 Red Shallots For Planting or Cooking Grown Organic Non-GMO Spring Shipping 1 Pound - Shipping Now! Organic Heirloom Red Shallots are a bit milder than the Dutch yellow, but keep just as well and the tops are suitable for braiding if desired. 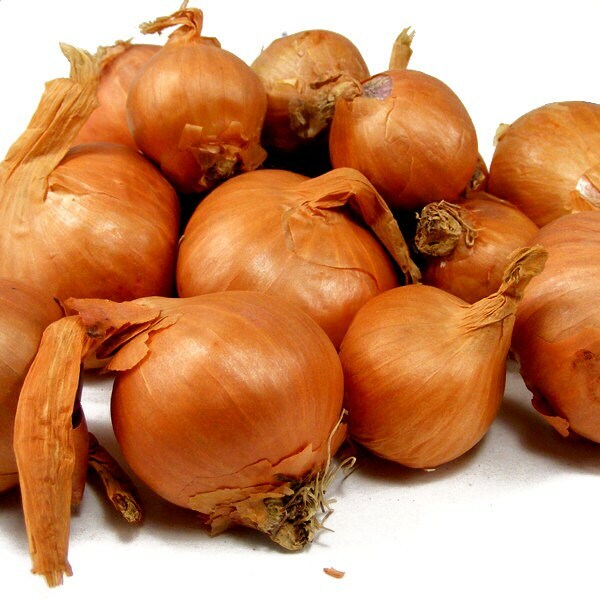 Red Shallots are easy to grow and require about 90 days to produce a heavy yield of delicious gourmet shallots. When harvesting, replant some of the bulbs and they'll winter over and produce the next year. Red shallots are a taste experience that is unforgettable. All fine chefs know that the shallot is one of the keys to fine cuisine and the Red variety is the finest taste available. 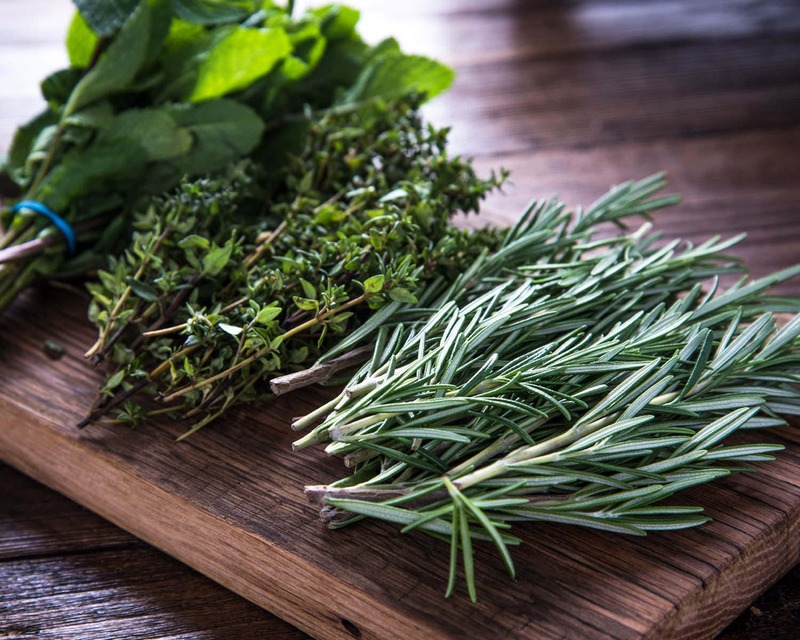 Grown without chemicals of any kind, you'll appreciate the healthy purity of our produce. All natural, organic and grown using sustainable practices. Thank you for the shallots! Thank you. They are great.